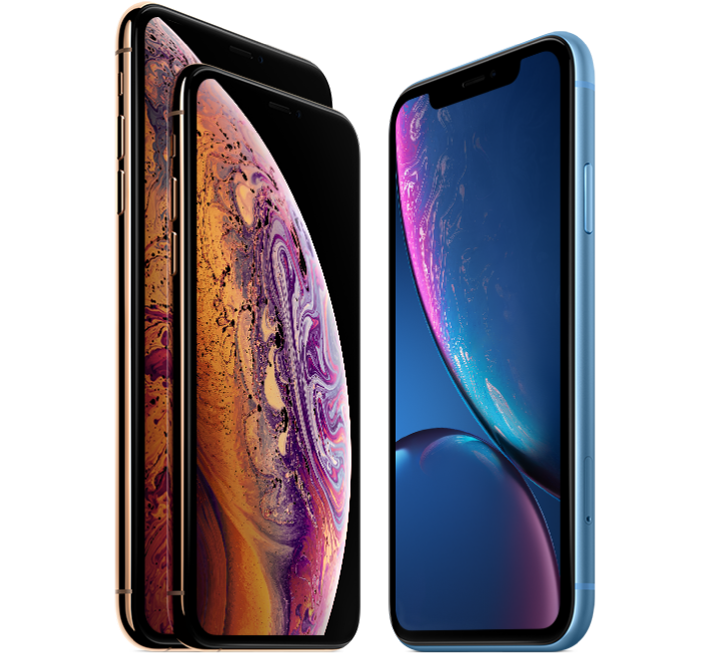 Get to know iPhone XS, iPhone XS Max, and iPhone XR. Learn intuitive gestures, use your face as your password, and see what’s possible with the amazing TrueDepth camera. Use your iPhone camera to create stunning, professional-looking photos and easily edit and share them with your friends and family. Screen Time lets you know how much time you spend using apps, websites, and more. Use Screen Time to make decisions about how you use your iPhone, and set limits if you’d like to. Use iPhone to stay active during the day and get better sleep at night. To browse the iPhone User Guide, click Table of Contents at the top of the page. If you need more help, visit the iPhone Support website.